Energetic, engaged, aligned, passionate, playful. Ten years ago my life changed for the better when I took my first yoga class - I literally had no idea what I was doing and I LOVED it. I focused so much on where to put my hands, my feet, to breathe… that for 90-minutes, the worries of life were suspended. Being able use the breath to reconnect to the heart, mind and body is so very powerful and can shift perspective and mindset. In my classes you will learn how to find alignment in your body; experience and feel each posture more fully and completely; and connect your physical practice to the untapped power and strength that resides in your heart and mind. You will be challenged - fun and laughter included. Drinking coffee, or wine, with my friends and family, and snuggling with my pup, Milo aka Schmee. 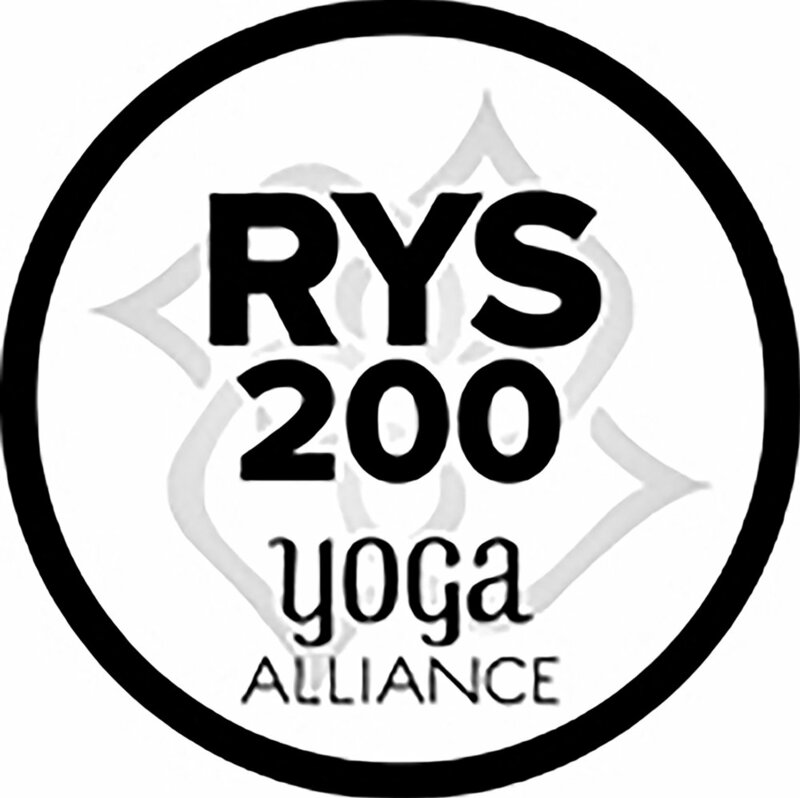 Current services offered: public and corporate yoga classes; events; privates; and retreats.